Most swimming sport events are held in special competition swimming pools, which are either long course pools (50 meters) such as those used in the Olympic Games or short course pools such as those used in the FINA World Swimming Championships. 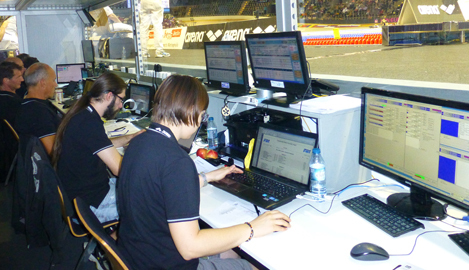 Competition pools have starting blocks from which the competitor can dive in, and also touch-sensitive pads to electronically record the swimming time of each competitor. 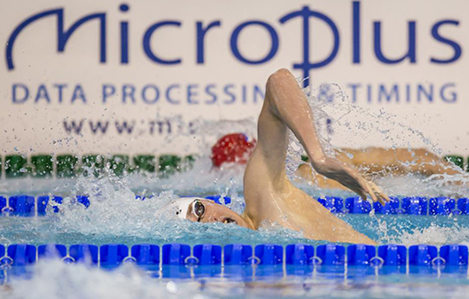 Microplus is the official timing provider of LEN since 2013 and Official Partner.